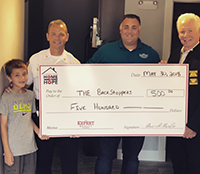 Expert Realtor David Marlo and mortgage lender Bobby Griffin are determined to help our community heroes by offsetting many of the costs that goes along with buying/selling a home, while ALSO raising money for The BackStoppers, Inc.
BackStoppers is a nonprofit providing support to the families of all police officers, firefighters and volunteer firefighters, and publicly-funded paramedics and EMTs who have lost their lives or suffered a catastrophic injury performing their duty. 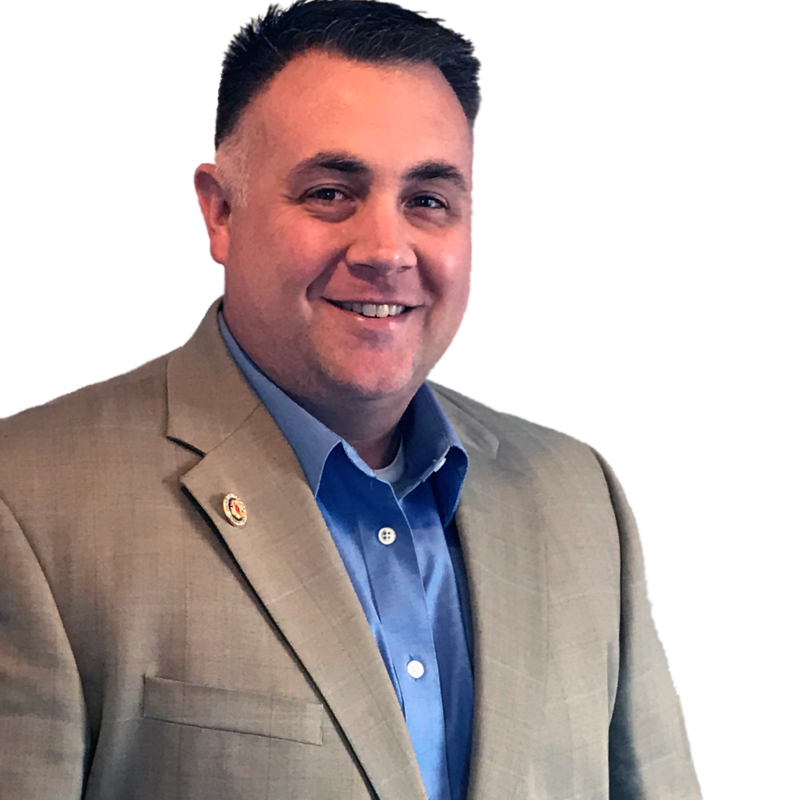 Dave Marlo, an Expert Realtor with The Expert Realty Company has been firefighter/paramedic for the Wentzville Fire Protection District since 2001 and is currently ranked as a Captain. 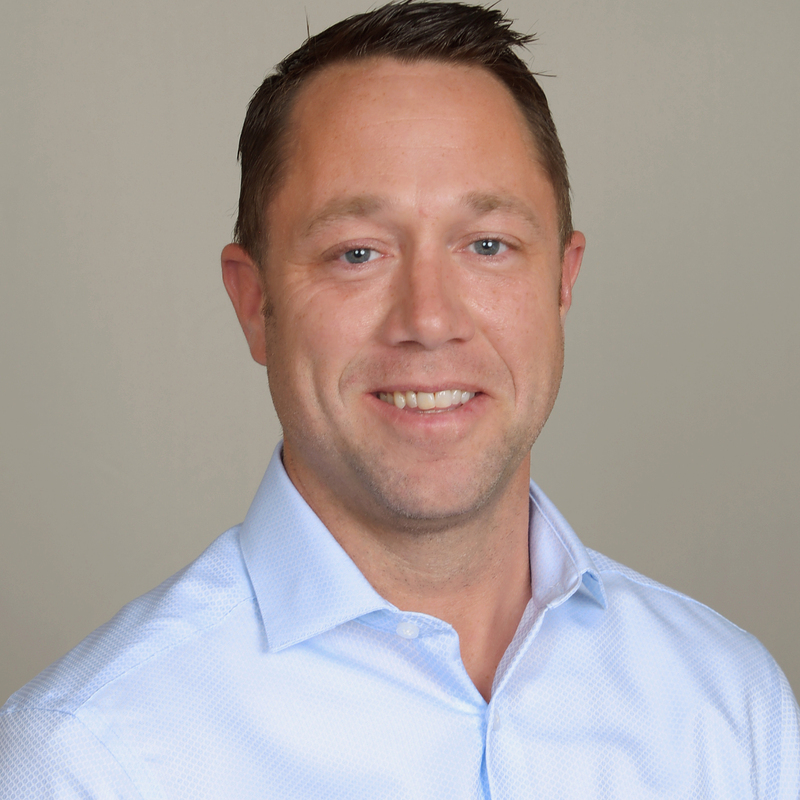 By understanding the stresses and hassles involved in the buying, selling, and relocation process Dave Marlo strives to alleviate these concerns for his clients. Dave’s firefighter training helped shape his direct, straight-shooter approach for families who need his expert advice to sell their homes. Bobby Griffin is a Senior Mortgage Banker with Homestead Financial and also a firefighter/paramedic. 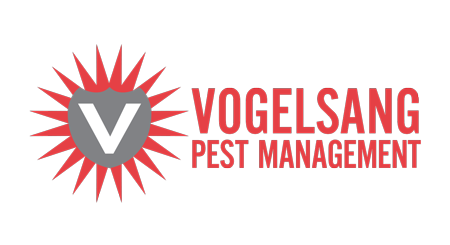 Griffin prides himself on helping other first responders with the lending process. He understands applying for a home loan can be an overwhelming experience, and helps put the client’s mind at ease by explaining all loan options, being available to answer all questions at any time, and walking them step by step thru the process from pre-approval to closing. 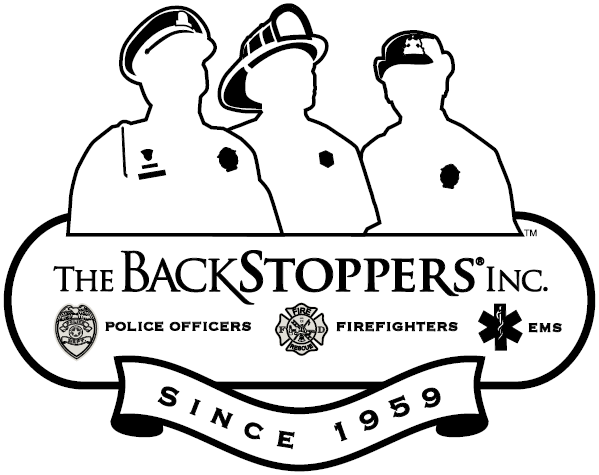 • Donation to The BackStoppers, Inc.